EI8HT is coming in February! 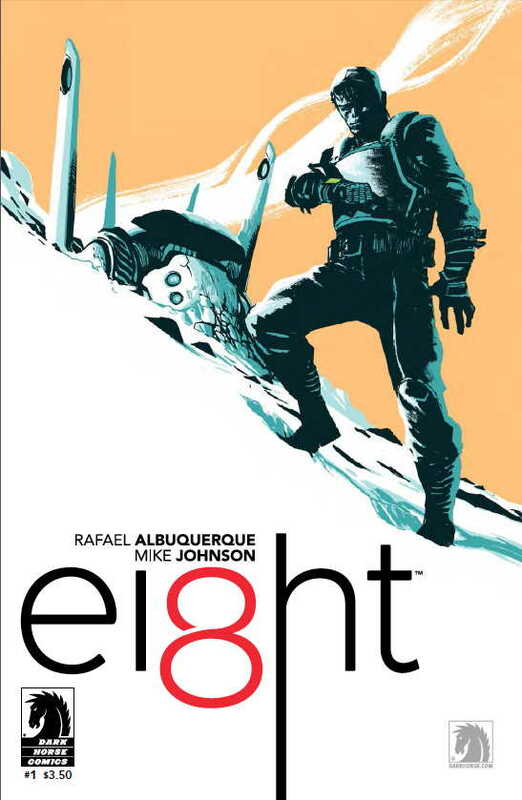 Creators and critics agree: Rafael Albuquerque and Mike Johnson’s EI8HT #1 is one of the must-read comics of the year! 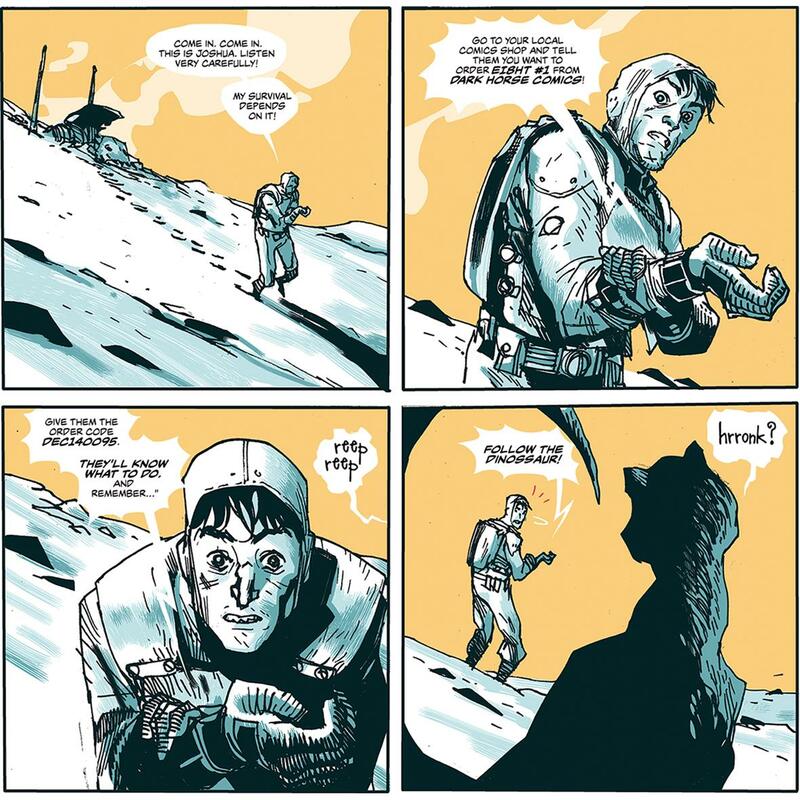 Read what creators and critics are saying about EI8HT #1, then head to your local retailer and preorder your copy now!